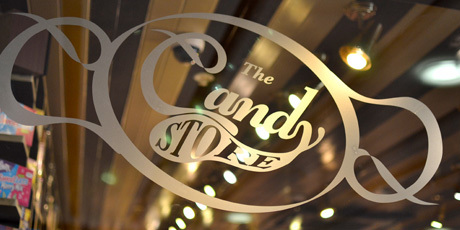 Launched in the summer of 2013, The Candy Store is an independent confectioners based in Harlow's Harvey Centre shopping mall. 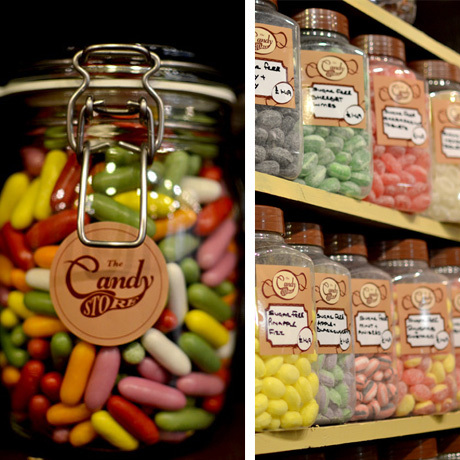 Sunflower has worked closely with the owners, developing the brand, visual identity, packaging, in-store display and promotional materials. Sunflower developed an original logo and visual identity scheme, which can be used across all the client's marketing communication. 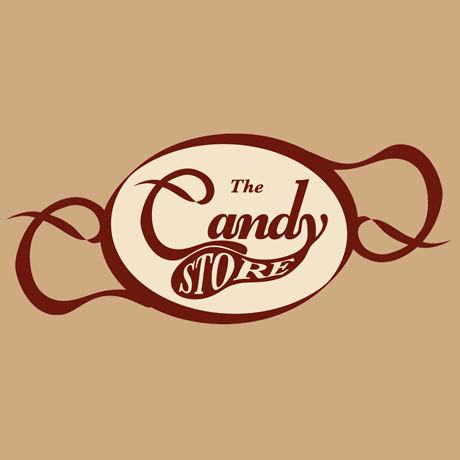 The logo/ identity reflects the client's core brand values – friendliness, fun, honesty, and traditional values in a modern age. 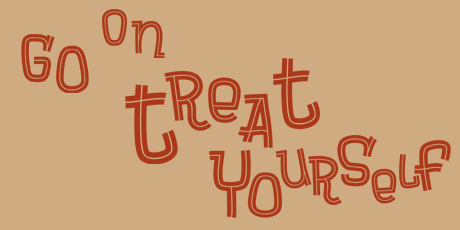 Sunflower also developed the "Go On Treat Yourself" slogan/ strapline which underpins their marketing communication. Sunflower explored the most cost-effective way to brand the client's packaging and in-store branding, including branded staff uniform. 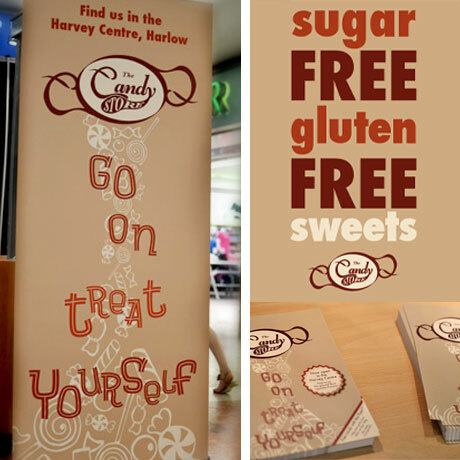 We created a range of promotional banners, posters and flyers to help launch the store in July 2013. 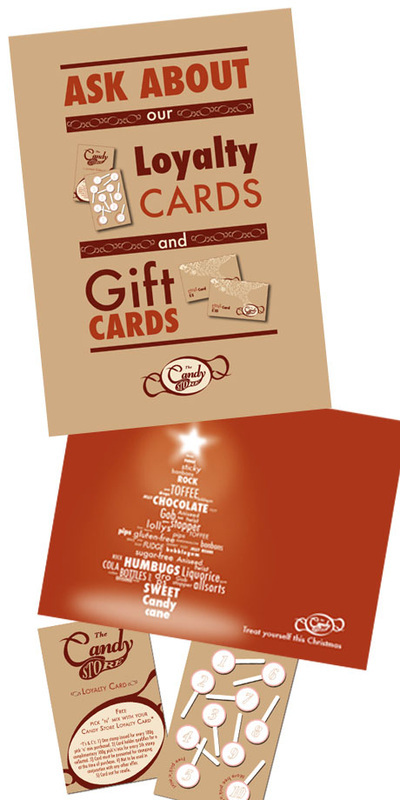 We developed a loyalty card scheme to encourage repeat custom and, more recently, launched a gift card scheme in time for Christmas 2013.